You are a Virgo when your birthday falls between the dates of August 22 and September 23. 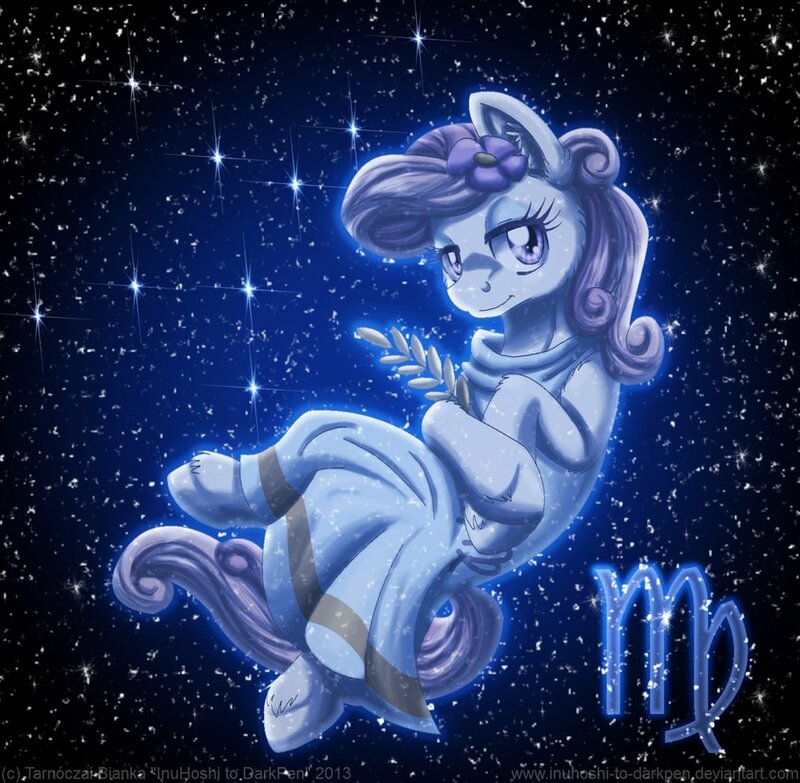 The redeeming qualities of Virgo include a very observant and a very analytical mind. Because of this, Virgo people are one of the most reliable people you can depend on when you have a problem, especially since they are known as helpful individuals. However, because Virgo can be over analytical, he can also be quite skeptical and cold. Moreover, when he has finally made a decision, he can be inflexible as well. Virgo people value their freedom and independence. In fact, they prefer to get things done their own way. However, because Virgo people can be a bit narrow minded, too, their creativeness suffers because this is being limited by this negative trait. This can lead to more confusion and the inability to progress, which is one of the reasons why many Virgo people tend to fall into a dull routine. On the other hand, if they get past this negative trait, they will find that they can fully maximize their potential. They are also indecisive because they have the need to analyze every data and look at all the facts before they make any decisions. Friends who are in need of advices or help in their problems find themselves turning to Virgo friends for sensible advices. They can rest assured that Virgo friends, known as straight thinkers, can given them sound advices and help them logically solve their problems because of their analytical minds. However, if you have a Virgo friend who is in need or has a problem, you will have to wait until he or she approaches you because Virgos would rather solve the problem themselves first before they ask for any help. You might think that a Virgo woman is cold and distant when, in fact, she is not. She may seem that way to you, but she is simply shy and does not want to show you her vulnerability. However, when you do get to know her, you will find her strong and passionate who can give so much in a relationship. A Virgo man is the same. He may also seem cool and distant, but he is sensitive. When he falls in love, his partner can expect complete respect and devotion. He may not be one who can freely express his feelings and emotions, but he knows how to treat his partner as an equal.